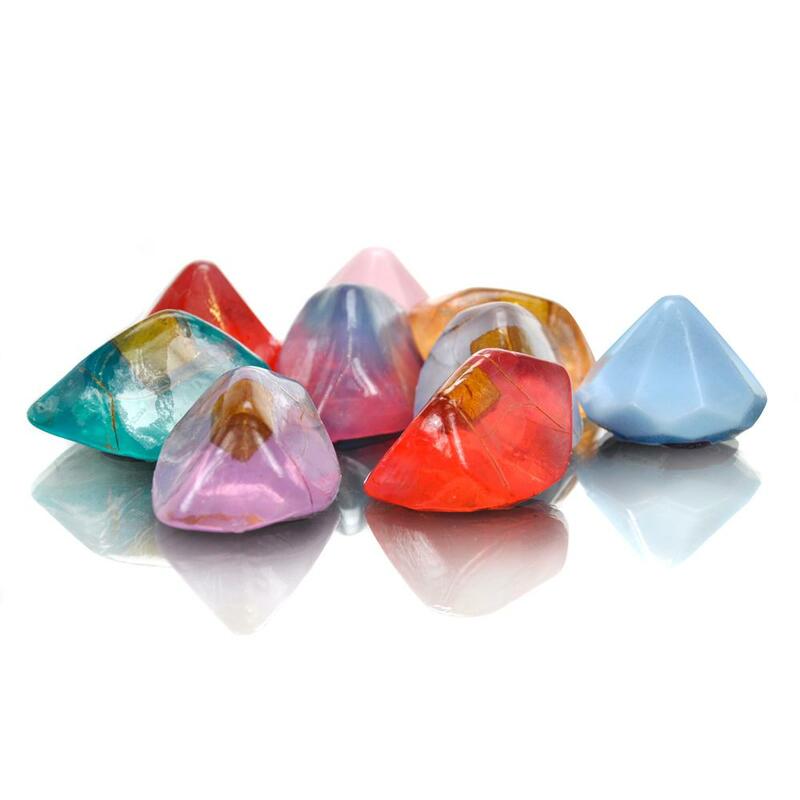 Pure nad natural fregranced glycerine soaps in gem stone shapes. Lightly fragranced to be kind to even super sensitive skin. 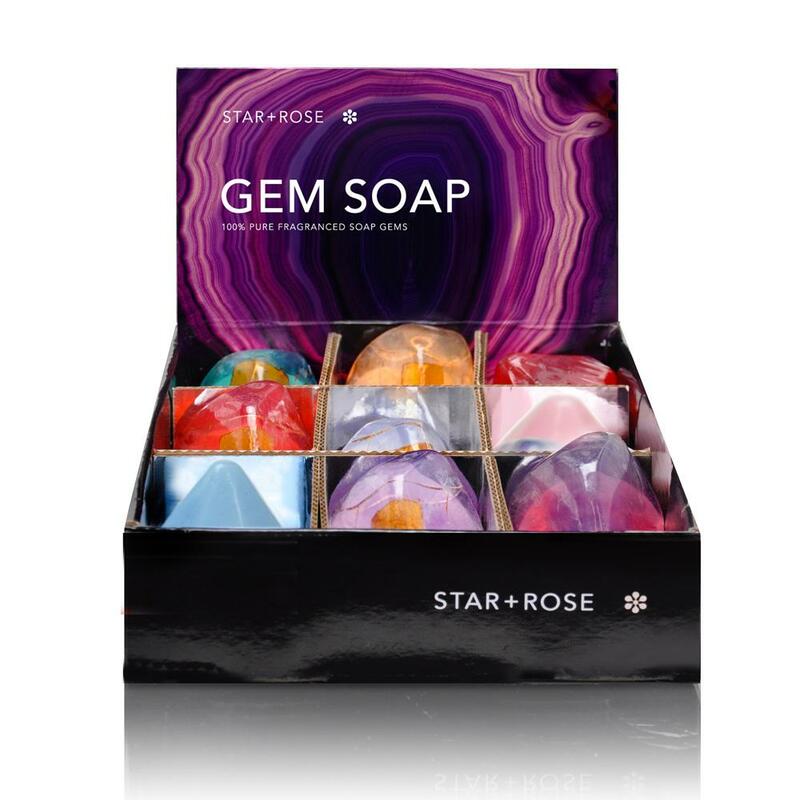 Each soap is 75g.